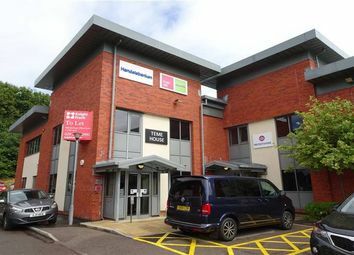 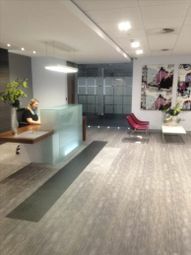 Newly refurbished office suite on the well established Langstone Business Park. 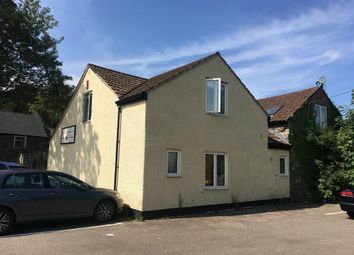 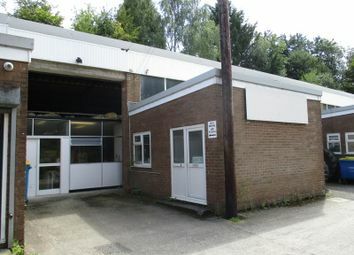 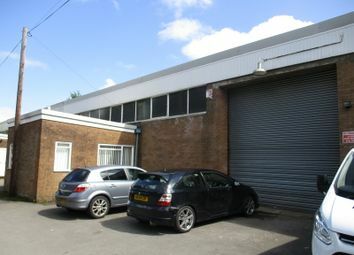 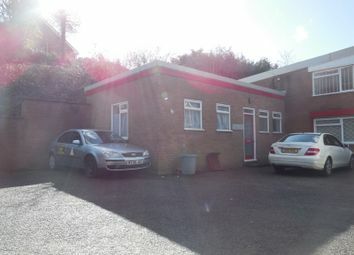 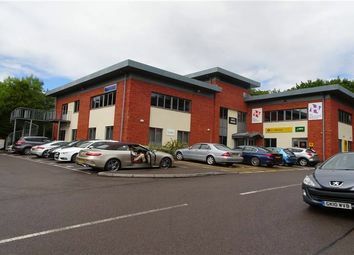 The property is situated adjacent to Junction 24 of the M4 Motorway. 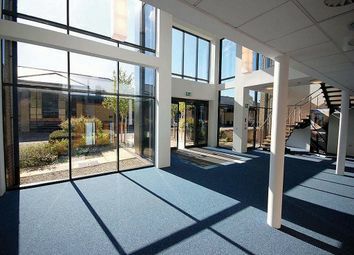 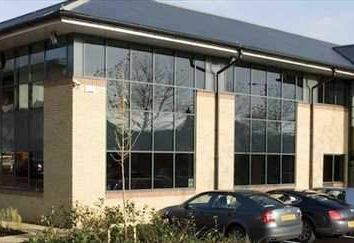 Guinevere House is a modern headquarters building, developed to Grade A specification, located at Langstone Business Park, at the heart of the South Wales commercial corridor along the M4 Motorway.